Nenad Pacek is one of the worlds leading authorities on economic and business issues that concern multinational corporations seeking faster growth internationally. He performs on average two speeches/advisory sessions every week at various corporate meetings on issues ranging from global, regional and country level economic/business outlooks to best business practices for outperforming competition internationally. In corporate circles he is well-known for not using any notes or power point slides while speaking and engaging in discussion. 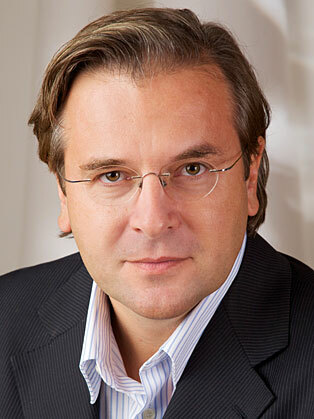 Nenad is former Vice President of The Economist Group (Economist Intelligence Unit) where he spent almost two decades advising multinationals on economic and business issues and managing several business units in Europe, Middle East and Africa and one business unit globally. He chaired over 100 Economist Government Roundtables with Prime Ministers/Presidents and their cabinets throughout Western Europe, Eastern Europe, Middle East, Africa and Latin America. Nenad is a board member of the Center for Creative Leadership (globally no. 1 provider of leadership education). He is guest faculty at Duke Corporate Education (globally no. 1 provider of corporate education), Notre Dame Executive MBA and a number of corporate universities.